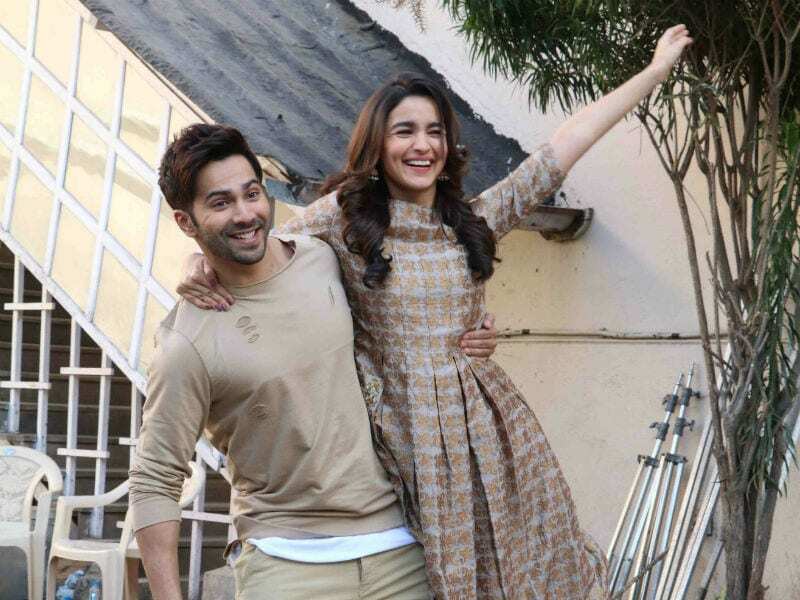 Alia Bhatt and Varun Dhawan are promoting their upcoming film Badrinath Ki Dulhania in full swing. Alia Bhatt is the most in-demand young actress in Bollywood today. 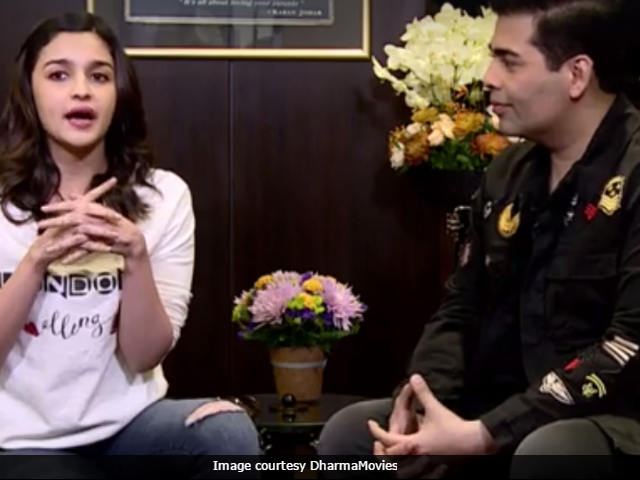 All of two films old, Alia combines fresh-faced charm with very real acting chops and has been hailed as the next best thing by critics. On her 21st birthday, a look at her life and fledgling career. Malaika Arora Khan was spotted at a Mumbai theatre looking stylish in a black jumpsuit and slippers. She completed her look with her hair tied in a neat ponytail.